Sometimes you can just glance at a portrait of someone and know that they were a bada*s of the very best variety. 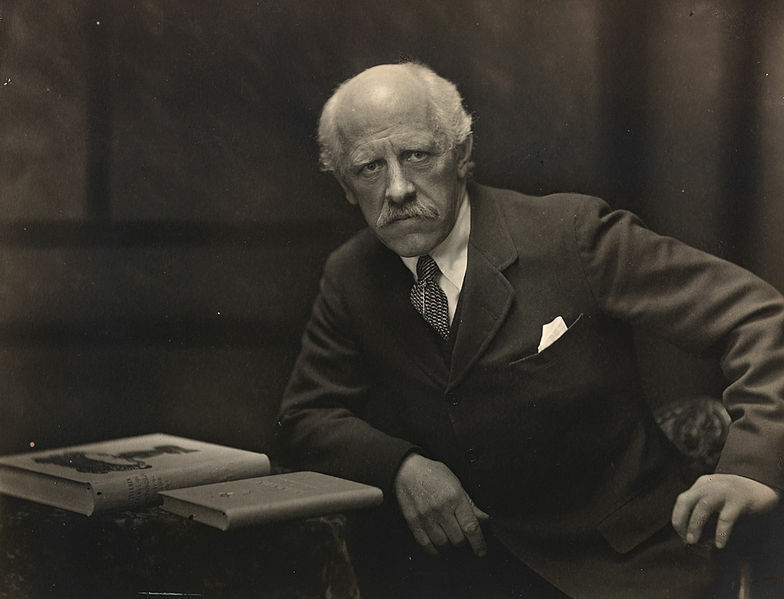 That’s how I felt when I first saw a photo of Fridtjof Nansen. 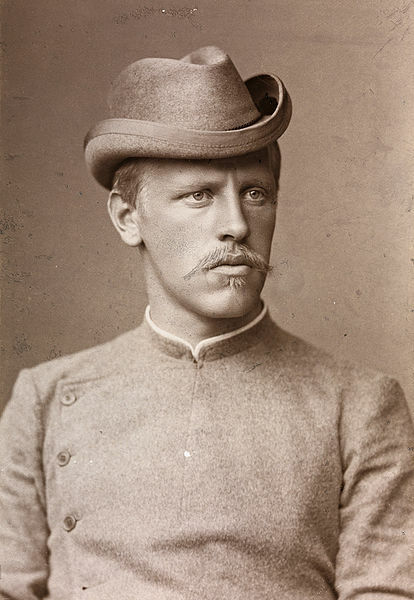 Fridtjof was a Norweigian explorer, skier, diplomat, scientist, oceanographer…. [pause to take a breath]…museum curator, League of Nations appointee, humanitarian, Nobel Peace Prize laureate, and yeah all around bada*s with a heart of gold. In 1888 he set out into the unknown leading the first team of explorers to ever cross the interior of Greenland. 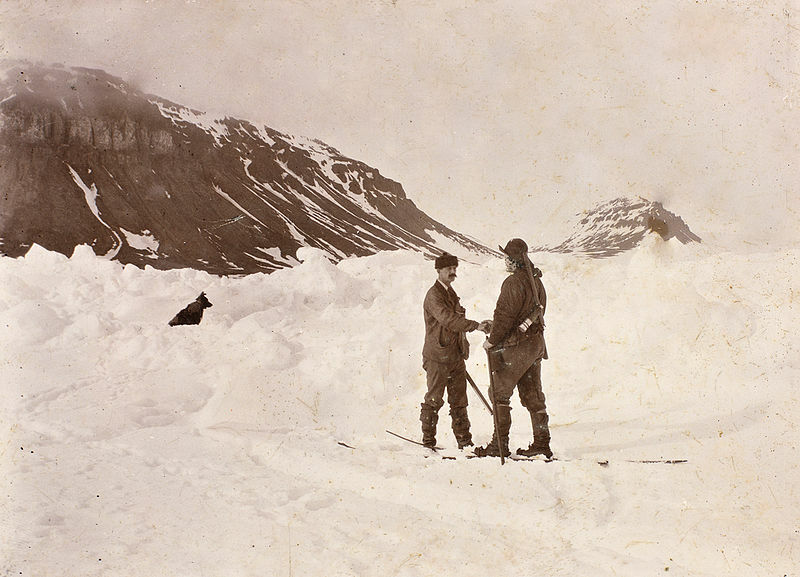 And during his three year expedition to the North Pole from 1893 to 1896 he set a record for Northern most latitude. He accomplished a TON of other things in his lifetime post his explorer phase too. 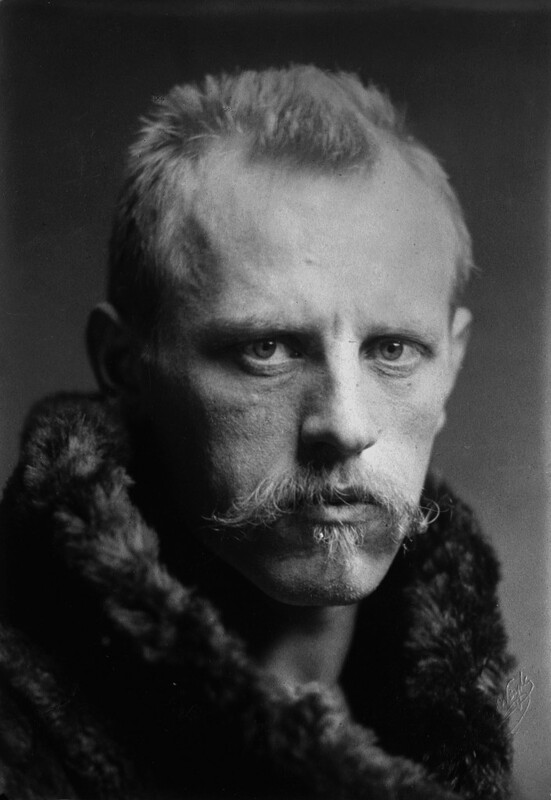 Check out the Wikipedia entry on Fridtjof to learn more about this remarkable man. 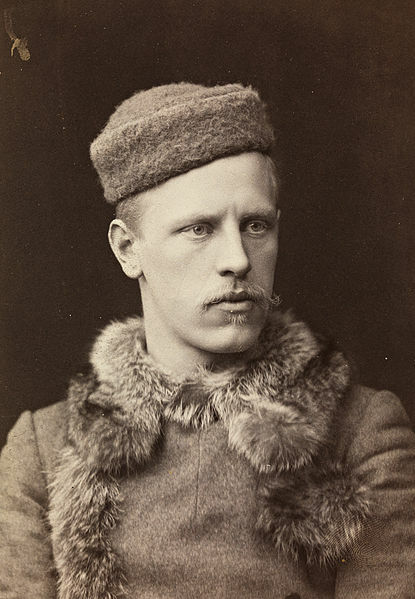 But now the real reason for this entry…an excuse to post some photos of the enigmatic Fridtjof. Just look at him. 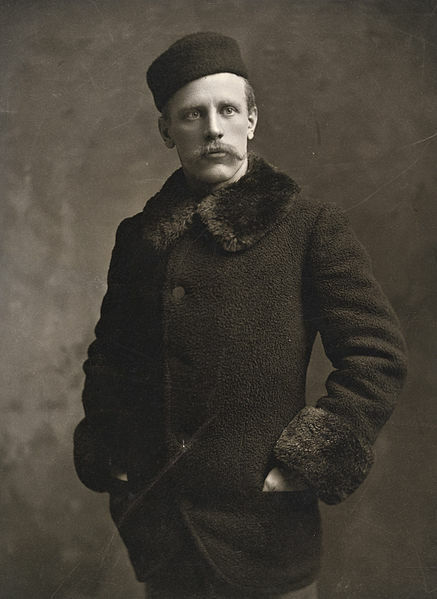 Clearly Fridtjof was a rockstar. One glance and you kind of know that…at least in his younger years….going out with him on a Friday night would have been a bit of a dangerous proposition. And when you woke up sometime late Saturday afternoon with a pounding headache and a vague sense of regret, the evening before would have been just some half remembered blur. 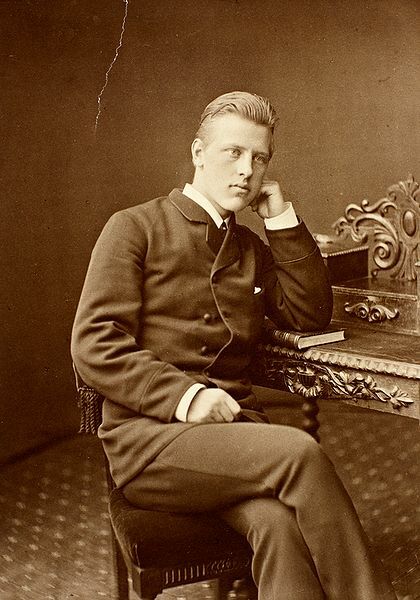 I think I would have liked Fridtjof.